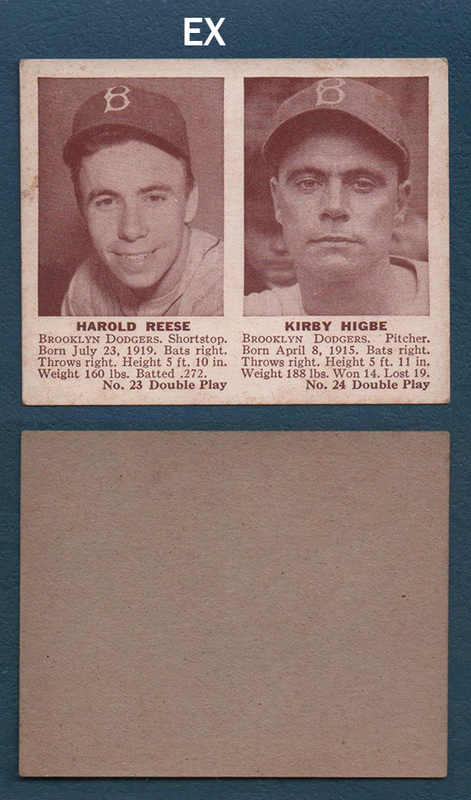 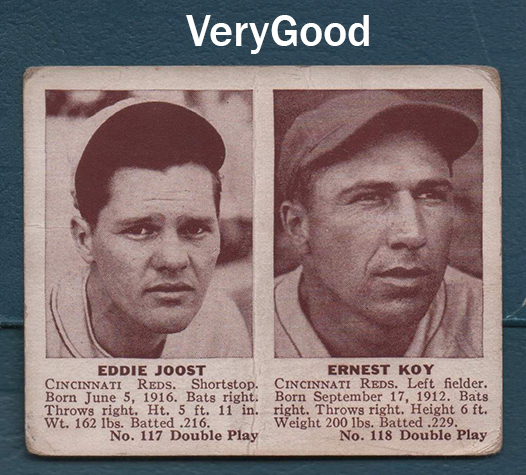 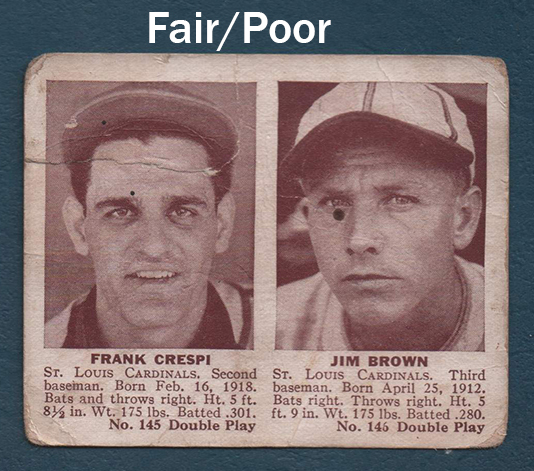 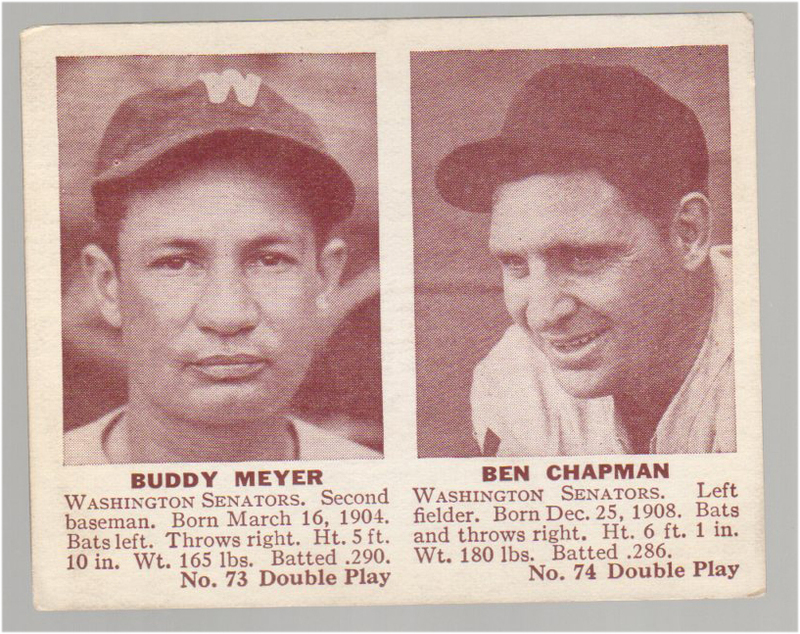 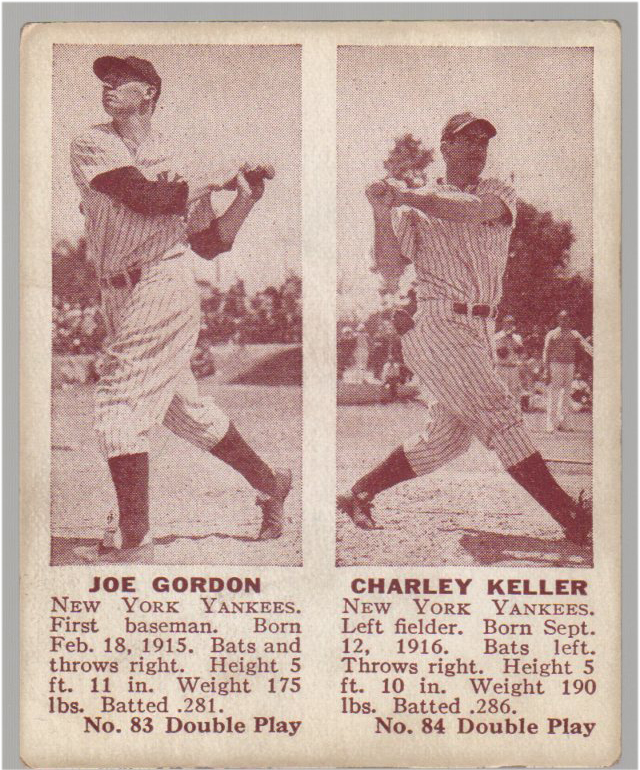 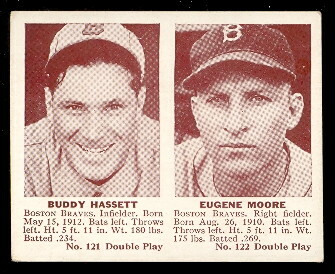 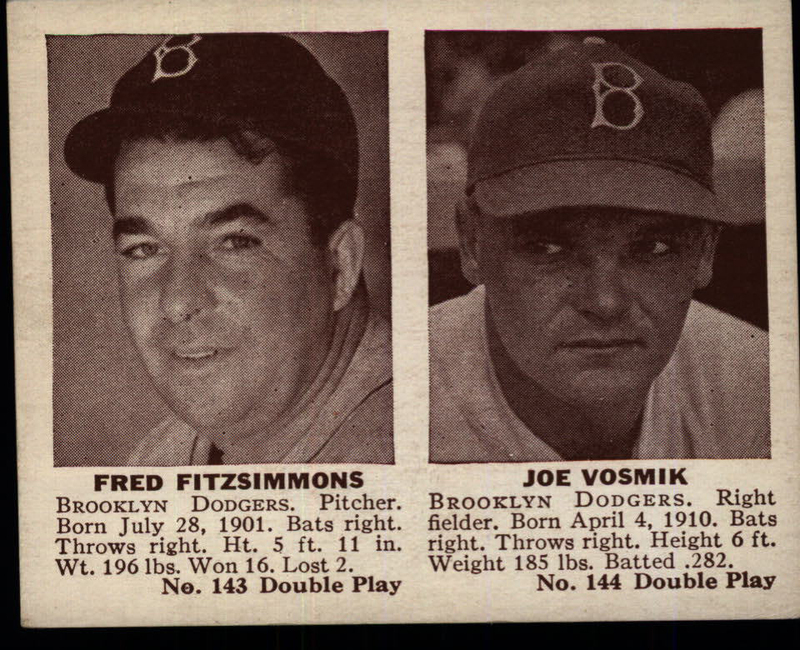 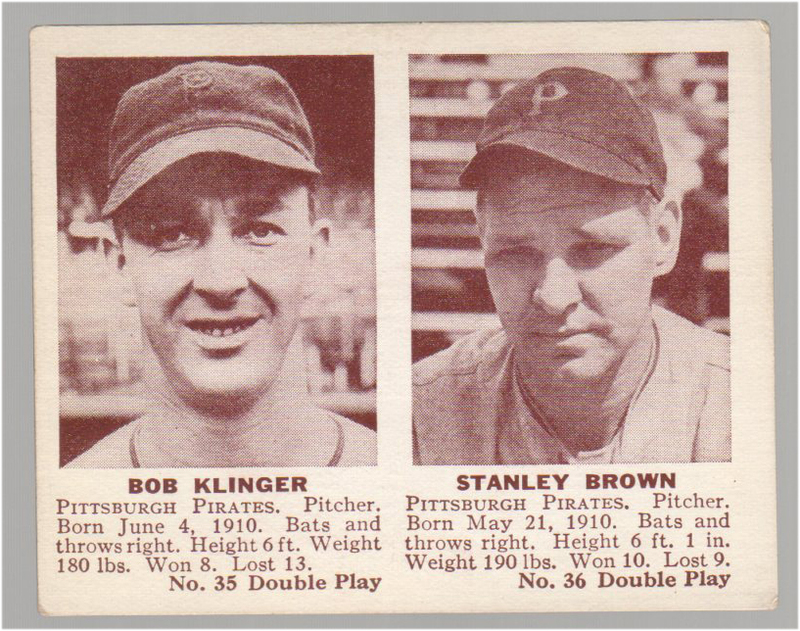 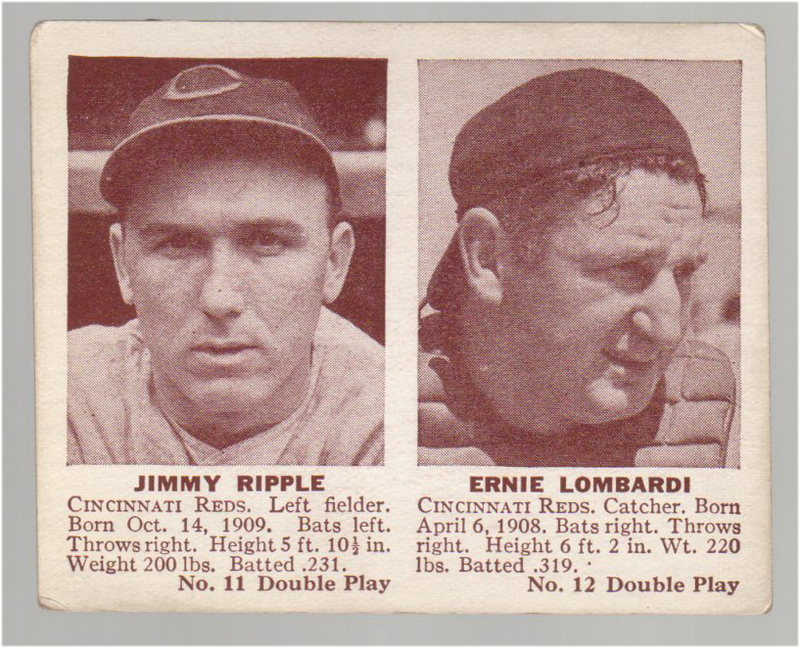 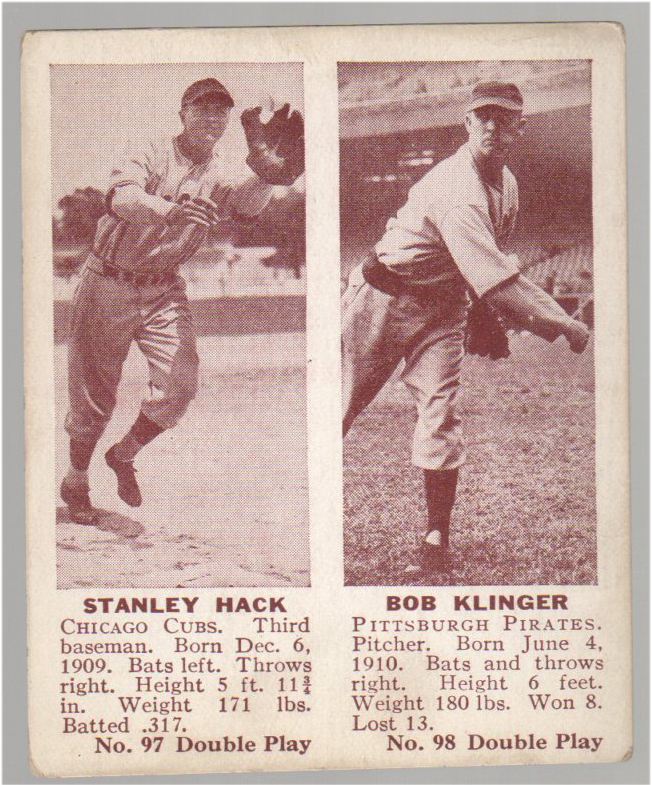 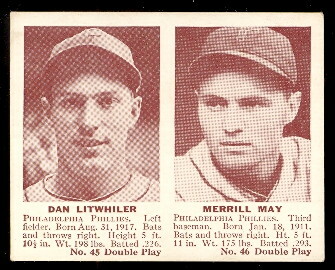 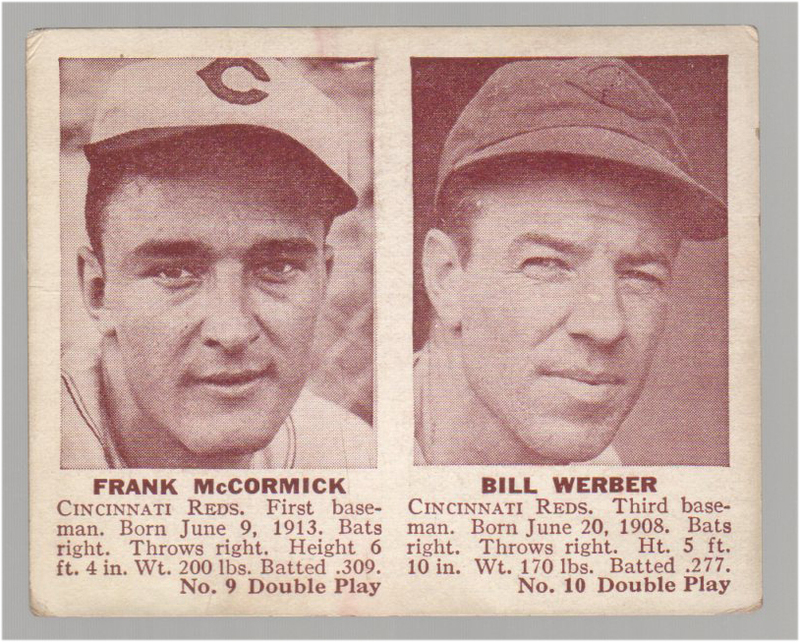 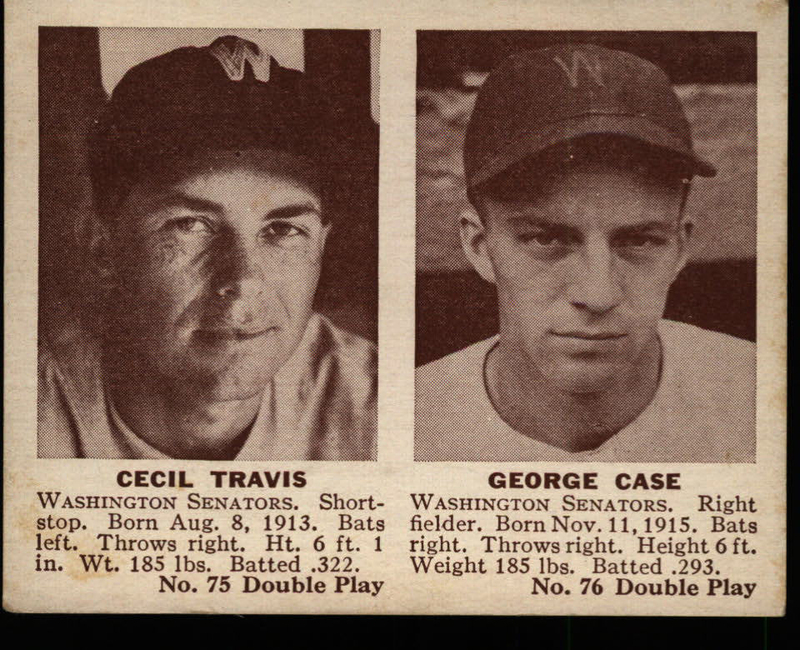 This page features 1941 Double Play baseball cards (R330). 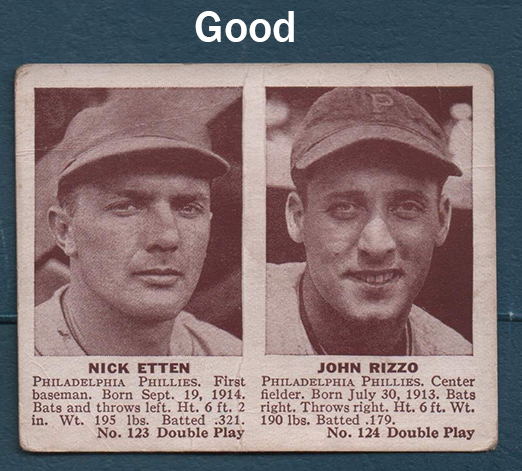 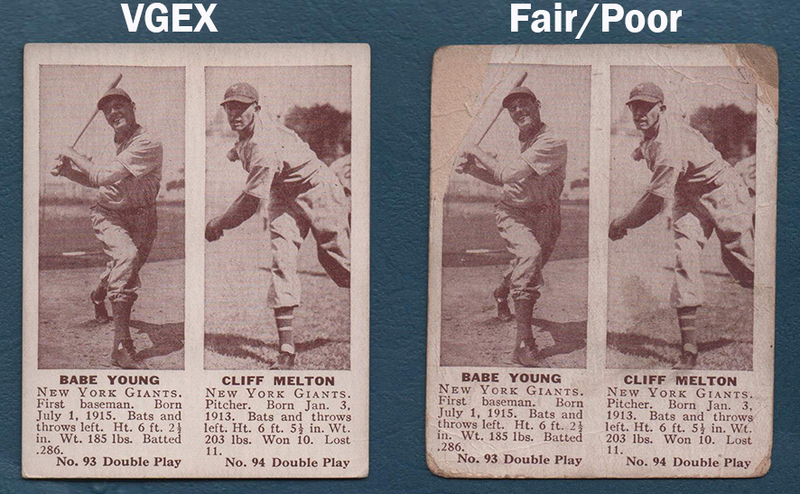 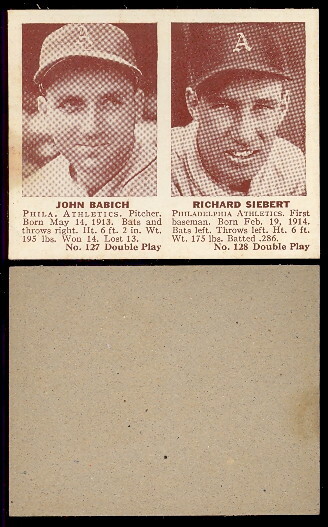 R330 1941 Double Play baseball cards. 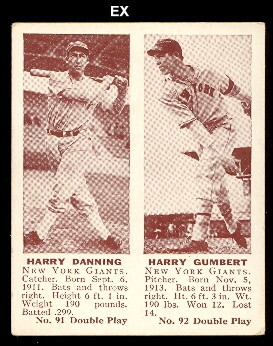 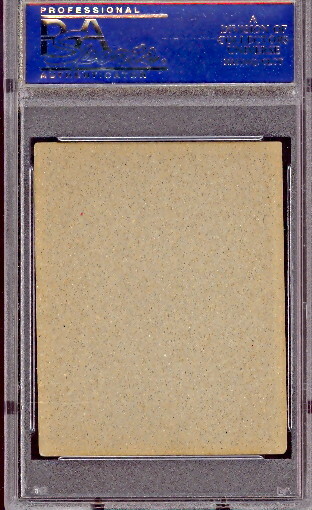 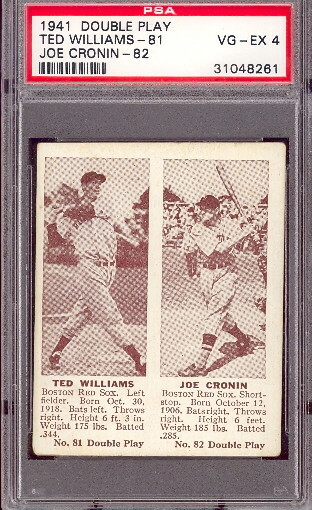 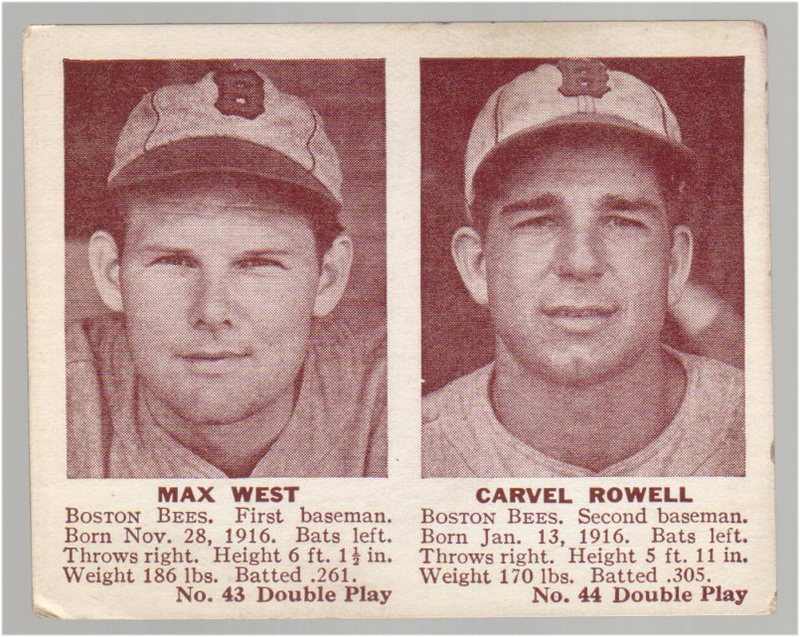 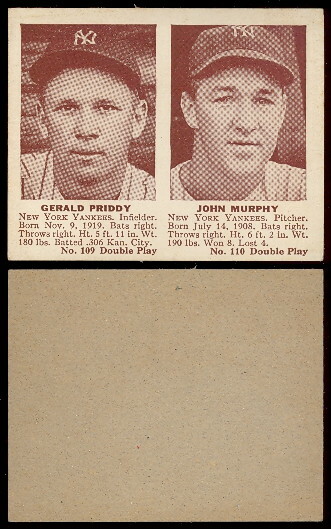 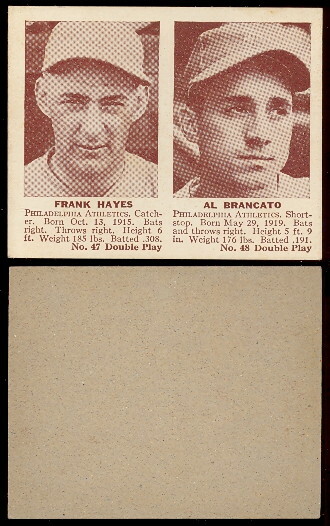 Issued by Gum Products inc. Cambridge Mass, the set has 75 numbered cards with two players on each card and blank backs. 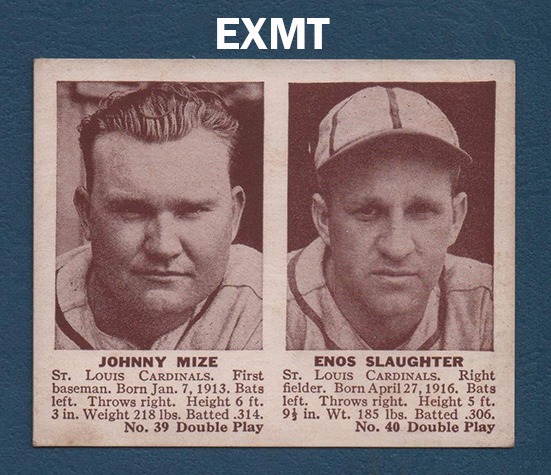 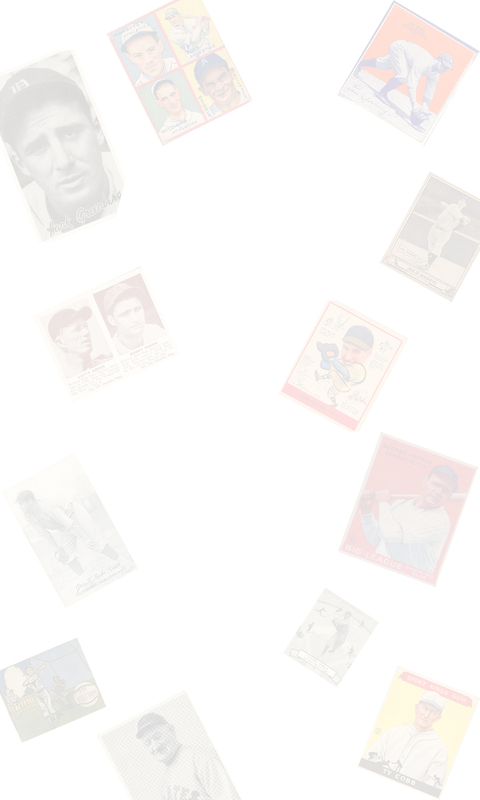 The cards measure 3-1/8" X 2-1/2" and the set is loaded with Hall of Fame players.